Kangchenjunga. The sacred mountain. Biggest killer of them all. Five Englishmen set out to conquer it. But courage can only take them so far. And the higher they climb, the darker it gets. I do love a ghost story, and Michelle Paver's Thin Air met the mark. Set in the 1930s, we follow an expedition party as they set out to climb Kangchenjunga, a mountain that is feared by many and successfully scaled by none. The story is told from the perspective of Stephen, doctor on the team, and although not dated, the book feels very much like an expedition journal. 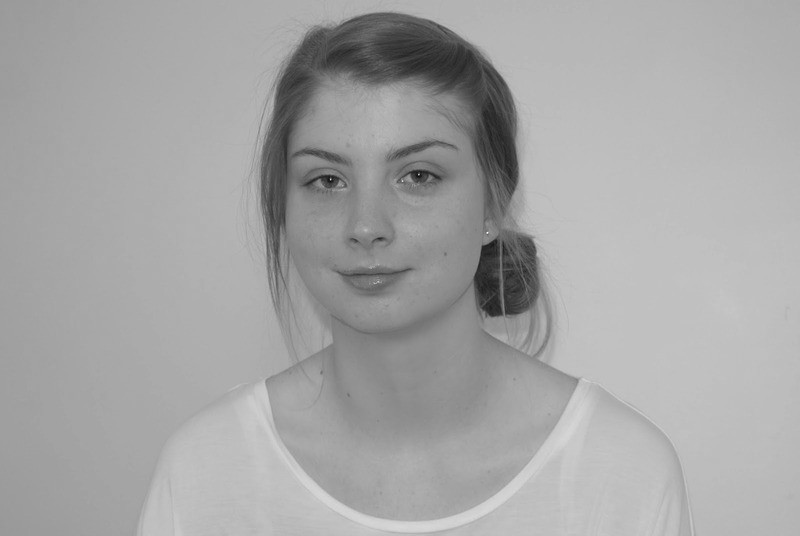 The narrative feels personal and raw, which works beautifully with the unfolding of the story. The men climbing Kangchenjunga are following the exact same route that has been attempted previously... Attempted and failed resulting in the death of a handful of people. The Lyell Expedition took place a good number of years prior, and is well known as a memoir was penned by one of the survivors - General Sir Edmund Lyell. Edmund wasn't the sole survivor of this expedition, with Charles Tennant also making it back down to ground level with him, however it is only Edmund's word on the expedition itself. As the new team set off up the mountain, Stephen comes to understand that Lyell's account of events may not be entirely accurate. Thin Air plays a lot on the theme I quite enjoy in a ghost story - isolation. This isn't the kind of ghost story where things go bump in the night... It is subtle; playing with the mind and emphasising an atmospheric setting. Alongside the strong mountain setting, there is also a set of strong & well written characters - back stories to all, and each within their own individuality. As our narrator, I really did like the character of Stephen, and with that I also enjoyed the way in which his relationship with brother and fellow climber, Kits, was written; it felt authentic and well done, making a good sub plot to the overall story. 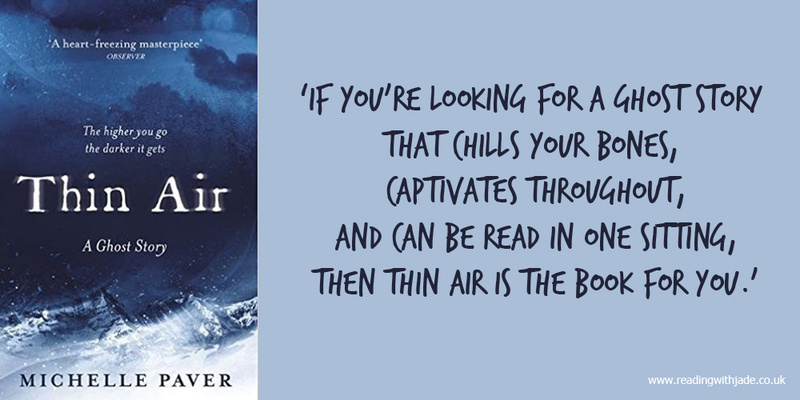 If you're looking for a ghost story that chills your bones, captivates throughout and can be read in one sitting, then Thin Air is the book for you. This sounds excellent! I love ghost stories and wilderness stories. I might have to read this one. Great review! I'd love to know your thoughts on it if you do! Oooh, this looks really good! A great book if you're in the market for a ghost story. This looks great! I love a ghost story and this looks like a fantastic one with a unique premise!